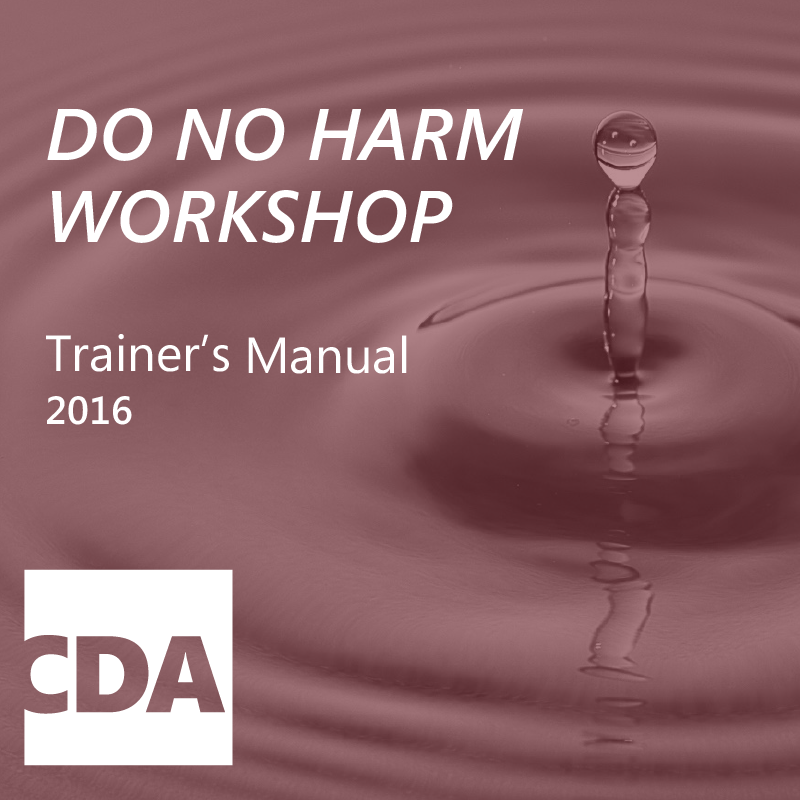 CDA is known as the founder of ‘Do No Harm” and as a recognized leader in conflict-sensitivity. 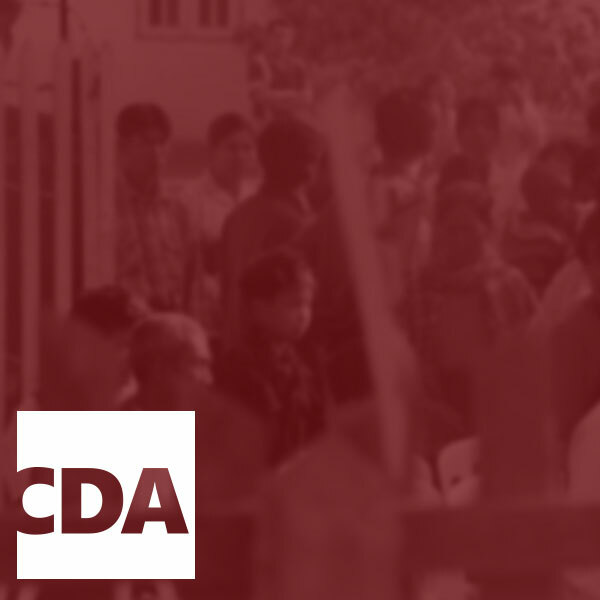 Through collaborative learning projects, innovative teachings, strategic and policy influencing, as well as trainings and accompaniment support CDA helps organizations to systematically apply conflict sensitivity in their work. Our insights, conceptual frameworks, and practical tools focus on how organizations interact with conflict and how they can work effectively in conflict contexts, while helping to mitigate their negative impacts on conflict, and support local capacities for peace. 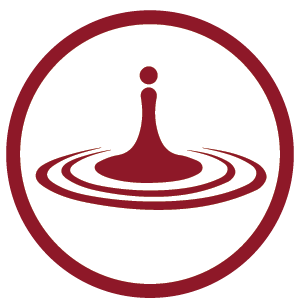 We collaborate with donors, local and international NGOs, and experts to learn how organizations and individuals learn, think about and how they apply Do No Harm and Conflict Sensitivity within their organizations. 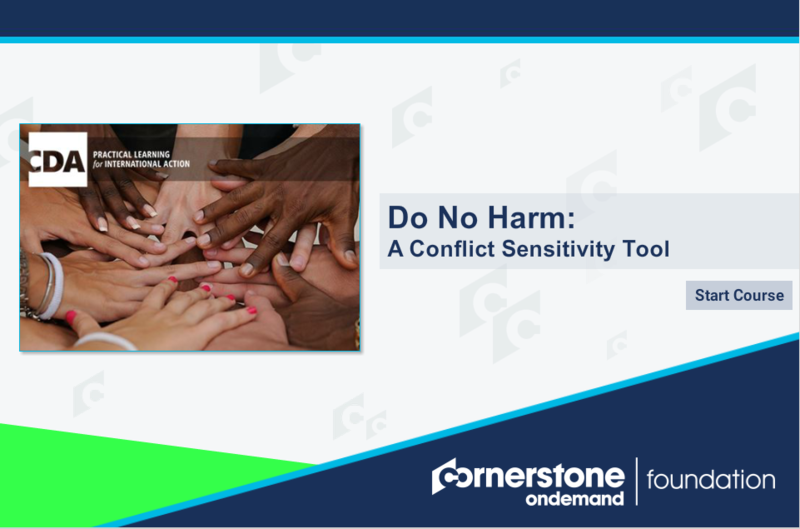 Even though Do No Harm has been developed almost 20 years ago and is accepted in many organizations as a principle, many organizations struggle with practical implementation. 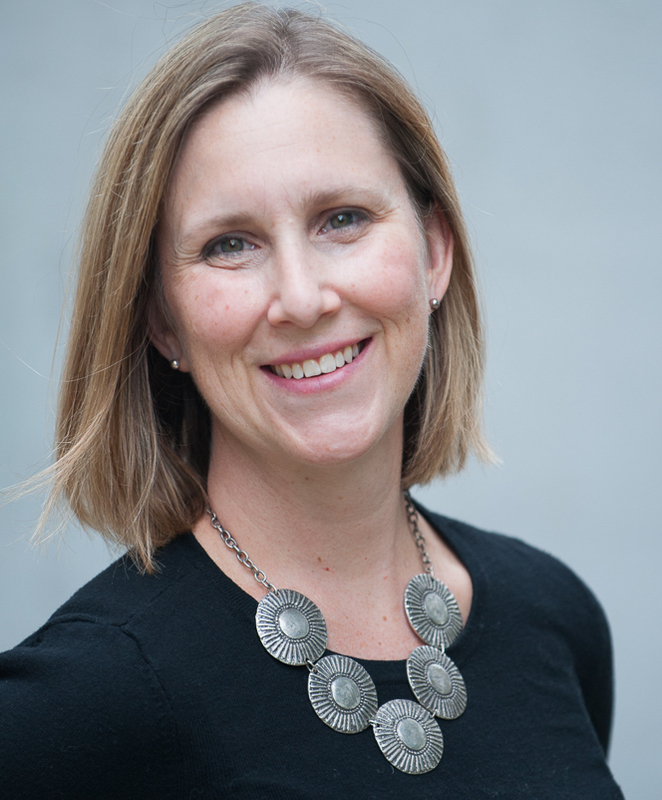 This often takes us deep into working with organizations on broader organizational change strategies conducive for conflict-sensitive practice and flexible and adaptive program management approaches. 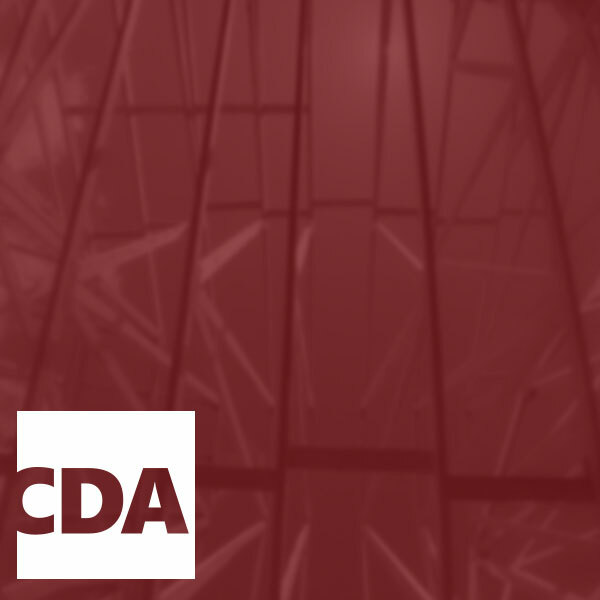 CDA continues to explore new applications for conflict-sensitivity, including the development of sector-specific tools and strategic level engagements to change the way aid programs are designed and delivered not only at project and program level but also at country strategy and policy levels. This includes CDA’s support to a multi-donor conflict-sensitivity resource facility in South Sudan as one way in which we influence the policy and practice of donors and implementing partners. CDA’s work on conflict sensitivity began in 1993 with the launch of the Local Capacities for Peace Project, which came to be known as the Do No Harm Program. Over the years, Do No Harm involved hundreds of aid agencies, and more than 1000 aid practitioners from all over the world in its collaborative learning process. 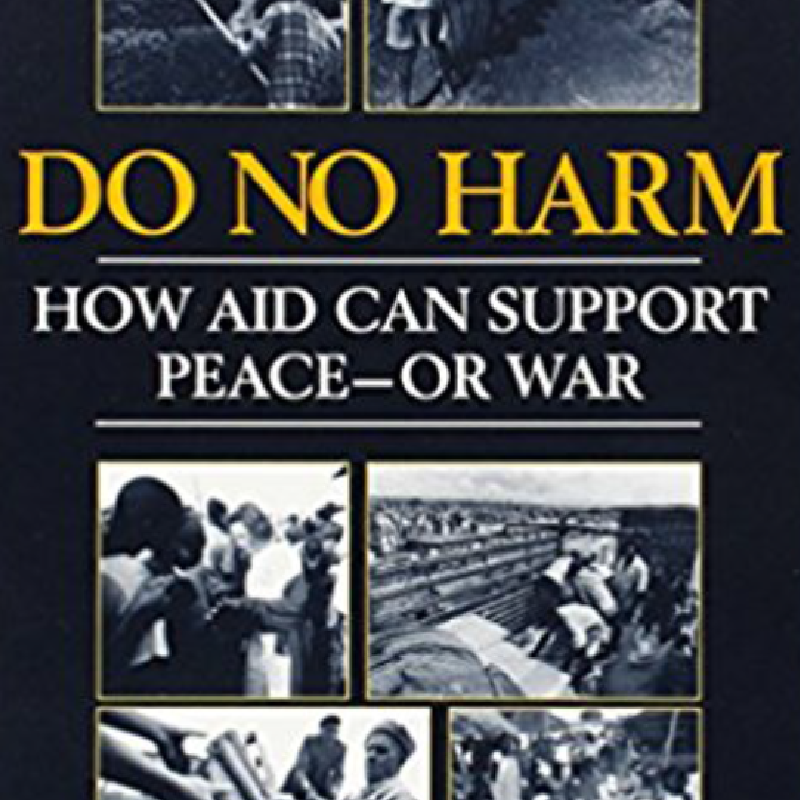 The resulting lessons are presented in Do No Harm: How Aid Can Support Peace – Or War. 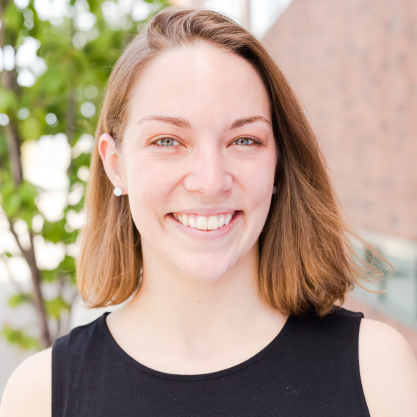 Conflict sensitivity refers to the practice of understanding how aid interacts with conflict in a particular context, to mitigate unintended negative effects, and to influence conflict positively wherever possible, through humanitarian, development and/or peacebuilding interventions.